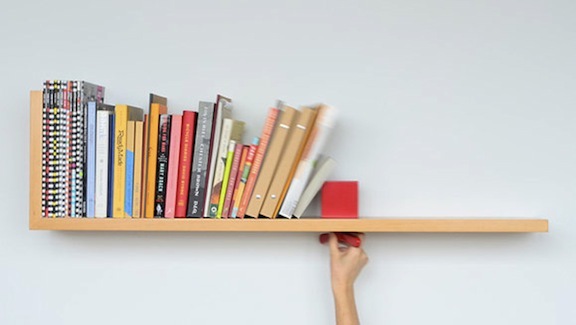 Your books are no longer in danger of toppling over. Over-sized wing-nut allows bookend to slide into place and be secured wherever it’s needed. Even in this digital age, we all still have our personal libraries filled with those essential books we just can’t seem to let go of. 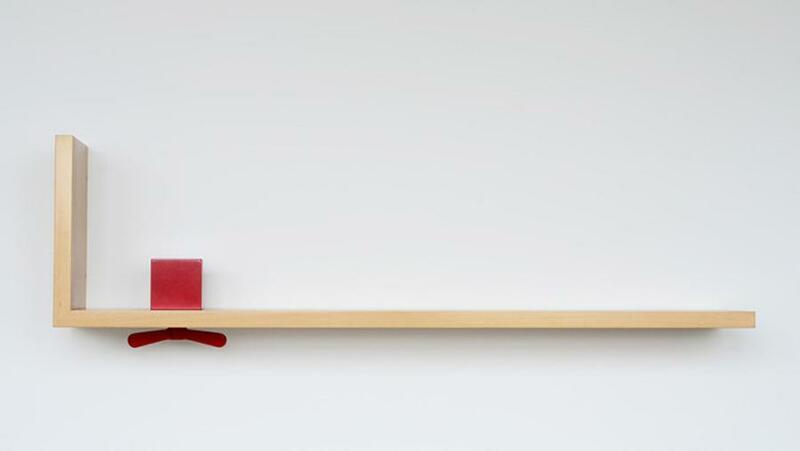 Use the Hold on Tight bookshelf to keep your most treasured books upright, on display, and close at hand. A bright, over-sized wing nut serves as a bookend, which slides into place and can be adjusted and secured wherever it is needed, whether your book collection is growing or shrinking.